Sea Pointe Estates homes for sale reside in an exclusive guard-gated community of 221 custom homes located in the north part of San Clemente. 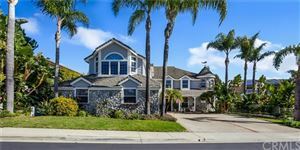 These three to six bedroom Spanish style San Clemente estates for sale vary in size from 3,000 to 5,000 square feet and are situated on generous lots. Views from here are panoramic, and include the Pacific Ocean, Catalina Island, Dana Point Harbor, San Clemente Pier or foothill, canyon, and city lights. The Homeowners Association manages the community pool, spa, tennis and sport courts, clubhouse, lush landscaping, and playground. 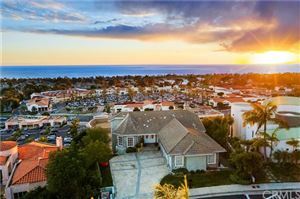 See all San Clemente Sea Pointe Estates.